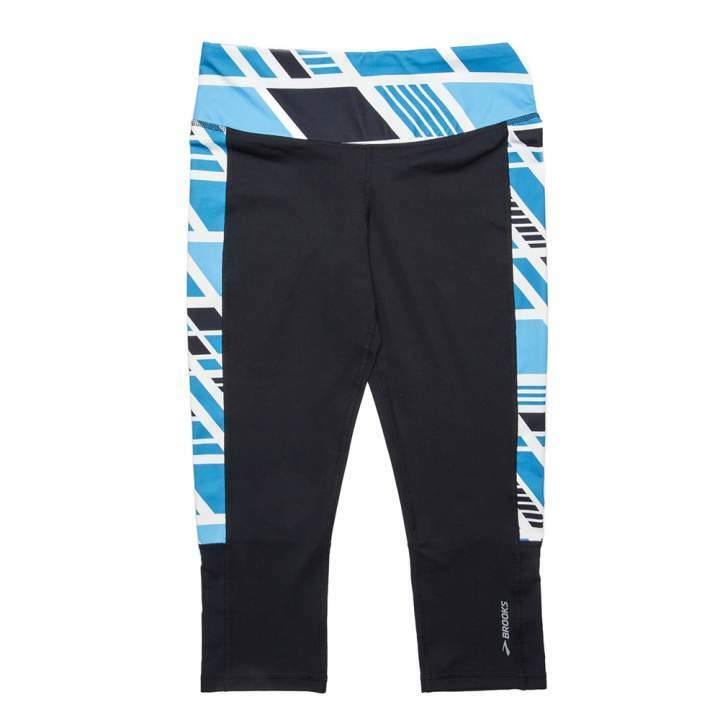 Brooks Big Run Gear now available: Exclusive to Fleet Feet Sports! 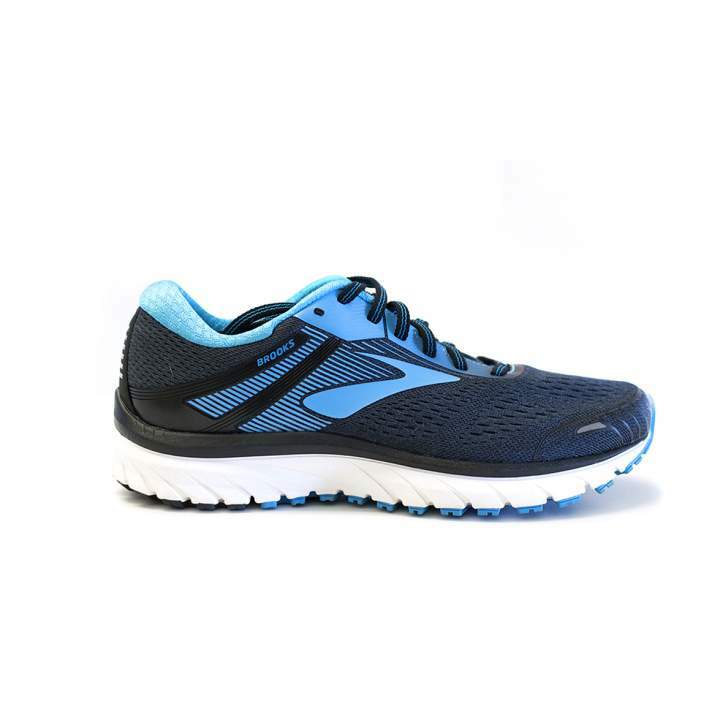 Home › Latest News › Brooks Big Run Gear now available: Exclusive to Fleet Feet Sports! There are events going on throughout the country that day, including one here in the Fox Cities! For the list of events nationwide, click here. For details (and to register!) for the Fox Valley event, click here.